Losing You Is Not an Option! : Get Back Up and Fight! Losing You Is Not an Option! : Get Back Up and Fight! 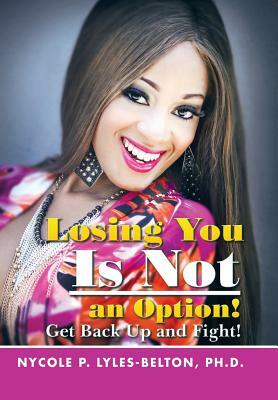 Title: Losing You Is Not an Option! : Get Back Up and Fight! Author Name: Lyles-Belton, Nycole P.